Rubi’s photography projects have utilized a wide range of formats, including black-and-white, color, large-format 4x5, and digital. In addition to developing her own portfolio, she is a creative consultant for entrepreneurs and educators. Freelance work has included portraits, weddings, parties, bar and bat-mitzvahs, and events as diverse as shoots for Vogue Italia, One Voice For Haiti, and the New York City Village Halloween Parade. Rubi delights in capturing beautiful and authentic photographs as Christine Ashburn's second shooter who has been featured in Chronogram and Edible Hudson Valley magazines. 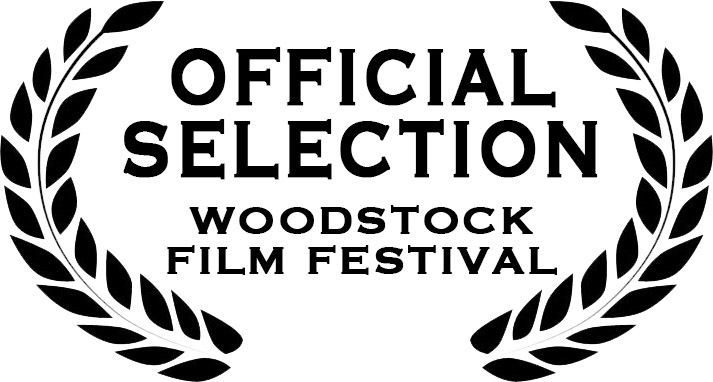 With Crow-Tone productions, Rubi co-directed and co-produced the award-winning short documentary, The Twelve-Foot-Tall Rabbits of Rokeby Farm, featured as part of the 15th Annual Woodstock Film Festival. It won the Silver Award at Spotlight Film Festival (2015) and Best Documentary Short at Greenpoint Film Festival (2016). 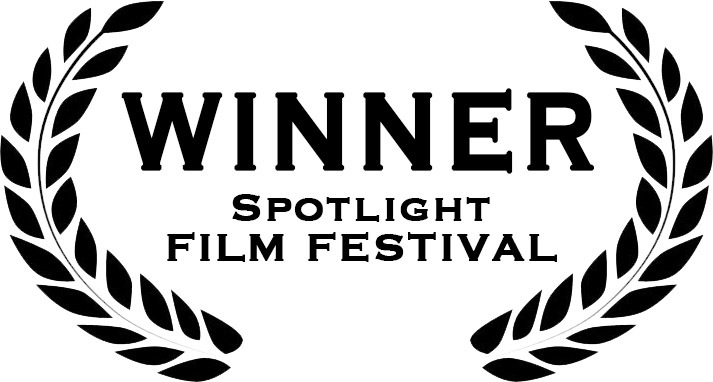 Currently, she is in production with Crow-Tone on a feature-length documentary. Rubi is the in-house photographer for Karina Dresses in Kingston, NY capturing the latest dress designs that are featured in the online catalog and select online and print ads. A graduate of Bard College, Rubi’s Bachelor’s degree is in photography. She currently makes her home in Kingston, NY and is an avid cyclist and long-distance swimmer.